Curly Tail has been providing self storage solutions for domestic and commercial customers for over 3 years. With our large number of secure, purpose-built storage rooms in sizes to suit you, we are sure we can cater for all your storage needs. 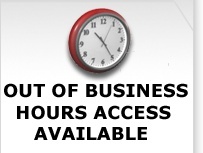 We also offer flexible access to your room - out of daylight hours access is available by arrangement. 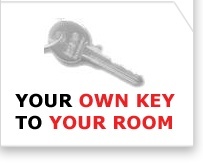 We also provide you with your OWN KEY to YOUR ROOM along with easy access and loading facilities. Contact us today - we are sure we can provide a solution to any self storage needs you may have.